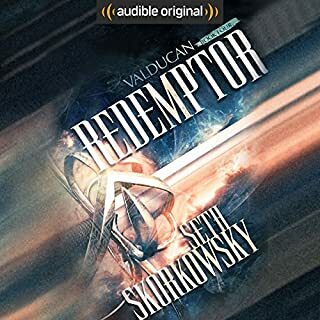 Redemptor was fantastic I listened to the entire recording in one day because I could not stop. I have consumed all four of Seth's books in a span of maybe three weeks. 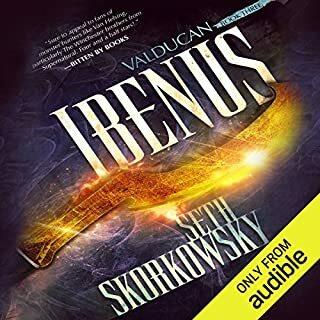 I have made these recordings required listening for my RPG group in an effort to spread the word of these fantastic books. I figure if I operate like a pyramid scheme in telling two people and they tell two people and so on and so on then the fame and notoriety of this fantastic author will spread like wild fire. 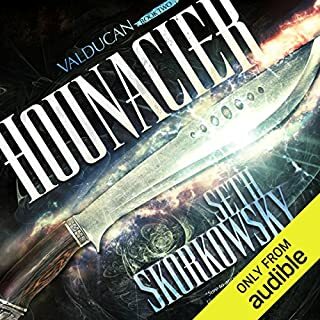 The Valducan series my new favorite and that is saying a lot considering I weigh that against Dan Brown's Robert Langdon series and the Thomas Harris Hannibal Lecter series. 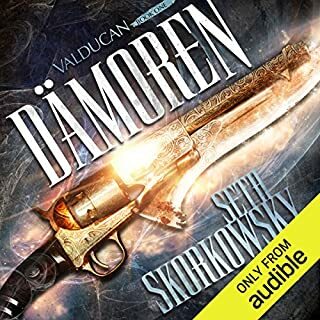 I highly recommend this book and any other book in the series. 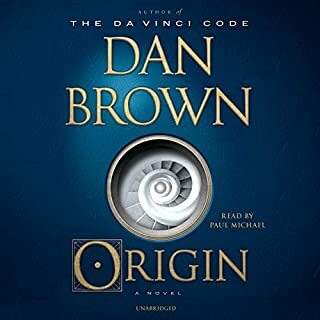 Really enjoyed it Dan Brown has a way of making you think about everything. His character Robert Langdon and I share many viewpoints I always find myself identifying with him.